May 17, 2014 filipinocavedivers Cool Stuff! 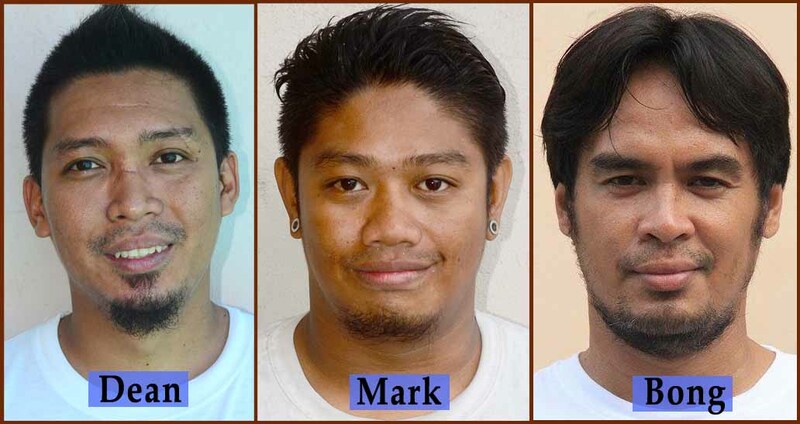 The FCD Cave Diving Training Batch 2 is composed of Dean Apistar, Ferdinand “Bong” Edralin and Mark Berame. Dean is an avid diver and a marine biologist; Bong is a seasoned topside photographer for the Freeman Newspaper (Cebu) and an avid underwater photographer; and Mark is a divemaster by profession, freelancing in many dive outfits here in Cebu. The group went through the very intensive FCD pool and cave sessions. Over the last 3 weeks, all 3 of them has fulfilled the “Final Dive” in Pawod, a voyage to the bottom of the well, completing the group’s Basic Cave Course. I now proudly present them for acceptance to the Filipino Cave Divers. Hi! I have seen your video exploring the Hinatuan river at Surigao and I was tremendously amazed and would want to become one like all of you. I know it’s not that easy though. I have read a lot about cave diving/penetration diving and just would like to ask if, do I really have to enter professions like the 3 new FCD members pursued? I am 18 years old and I am educated but not experienced when it comes to cave diving. I believe I’m young and would still have time to learn where even my mere interests and will would suffice proficiency to the said profession. I hope I’ll hear something from you with this message. Thank you!